Widely regarded as the holy grail of CBD oils, full spectrum CBD oil contains all of the cannabinoids, terpenes, and flavonoids from the hemp plant meaning that you’ll receive everything that nature intended. With all of these cannabinoids, terpenes, and flavonoids working together in your endocannabinoid system, it produces what’s known as the “entourage effect” which boosts the effectiveness and longevity of the CBD oil. 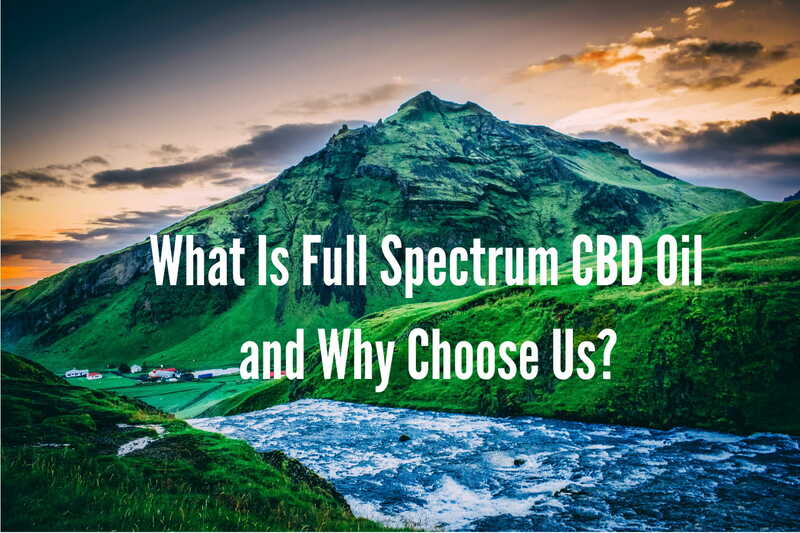 For individuals seeking maximum relief from their CBD oil, full spectrum is clearly the winner. We’ve already discussed the importance of having a full spectrum CBD oil, but let’s compare it to CBD isolate as well as broad spectrum. CBD isolate, as the name suggests, typically consists of a 99+% pure isolation of the CBD cannabinoid from other cannabinoids in the hemp plant. While this can still have a positive impact on the body, it’s hampered due to the other cannabinoids being removed. Broad spectrum, on the other hand, contains many of the cannabinoids that full spectrum has, but the ever-so important THC cannabinoid is removed. 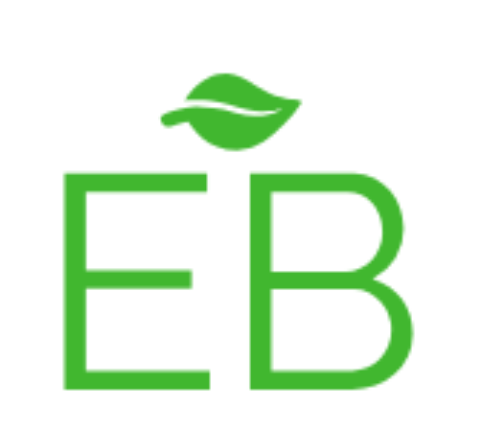 This has an unfortunate impact on the entourage effect and decreases the overall effectiveness of the CBD oil. #1: We source our full spectrum CBD from a hemp farm in Washington state that met all of our desires. To put it simply, the full spectrum CBD that we receive has strict quality control standards put in place so each batch we receive is clean and of the highest quality you can find. #2: We developed a proprietary blend of MCT oil, almond oil, and food-grade essential oils to create the most unique full spectrum CBD oil on the market today. Early customer reviews have raved about the flavor and amazing effects they’ve experienced from our CBD oil. #3: Our batches of full spectrum CBD are lab tested to ensure that our customers are receiving exactly what they ordered. If you order 1000mg, we want to make sure that you’re getting 1000mg of CBD. 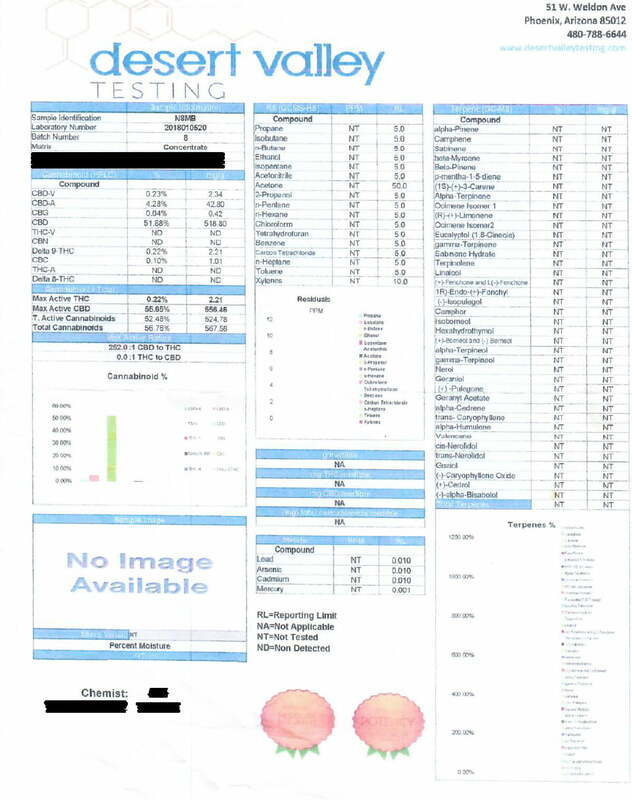 To keep our customers in the loop, we have provided lab testing of the full spectrum CBD that we put in our product. No secrets!